All Linville homes currently listed for sale in Linville as of 04/25/2019 are shown below. You can change the search criteria at any time by pressing the 'Change Search' button below. 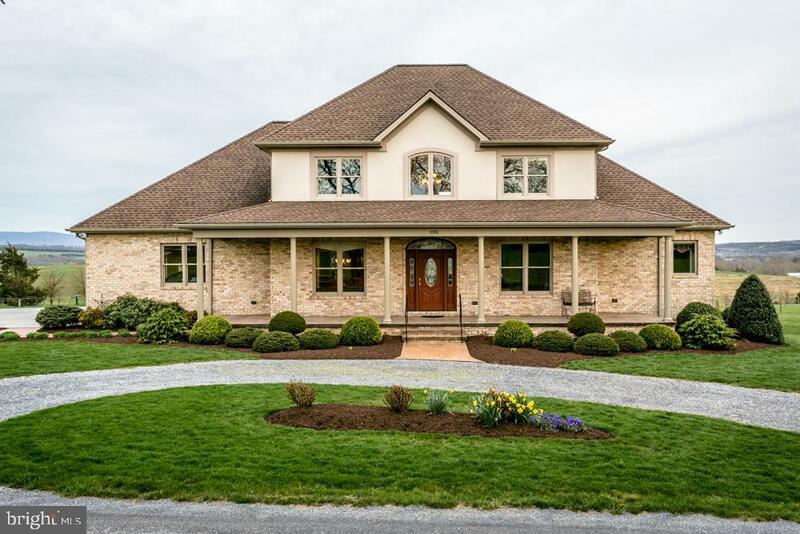 "Estate countryside home, filled to the brim w/ beauty & modern convenience! Lutron lighting controls in dining, living room & foyer; remote control lights & fans in all BRs! Beautiful kitchen w/ granite, island, butlers pantry & eat-in nook w/ gorgeous views! Formal dining w/ tray ceiling & up lights! Great rm w/ stone FP, surround sound! Incredible master suite w/ deck access, large walk-in closets, jet tub, shower & sep vanities! Foyer, office space, large laundry & two half BAs also on main level! 2 upper level BRs w/ walk-in closets & full hall BA! Bsmnt has spacious fam. rm w/ woodstove, workshop & storage space! Views from front porch, rear deck, fire pit & more! Att. dbl garage & 28'x42' det. garage w/ parking & water/sewer hook-up!" 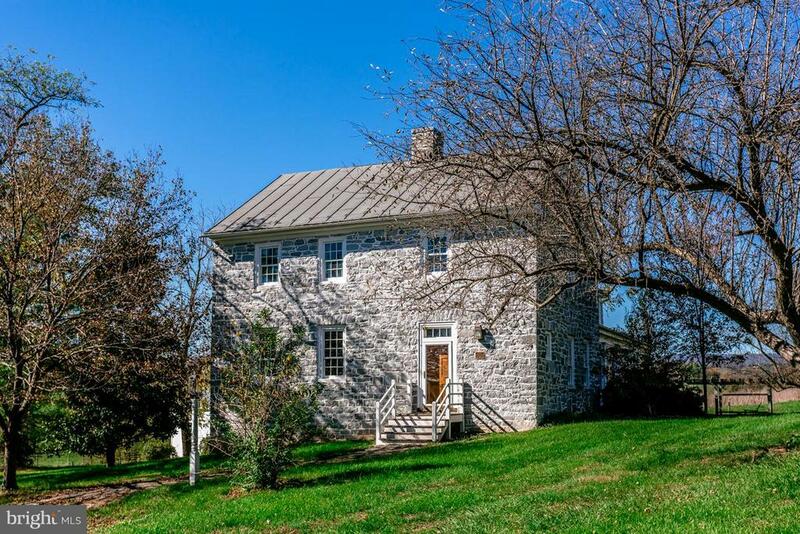 "A National & State-Registered Historical Property, Mannheim is bursting with both period-accurate charm as well as modern-day updates & comforts! Gorgeous wood floors adorn the majority of the home, w/ no shortage of space! Cozy up to any of the home's 5 fireplaces! Spacious sunroom offers attractive tile flooring! Enjoy the home office w/ tons of natural light! Nice yard & great views!" "Possible Bed & Breakfast! 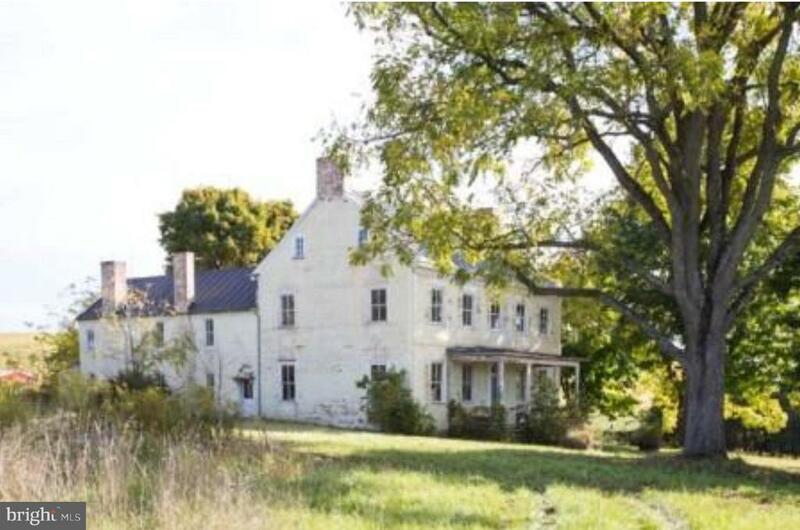 This property is a registered historical landmark, as it is home to the Lincoln Family and Family Slaves Cemetery. This is where five generations of the Lincoln family are buried. If you love history and would like to own a piece of it, then this is for you! Don't let this rare opportunity pass you by!"